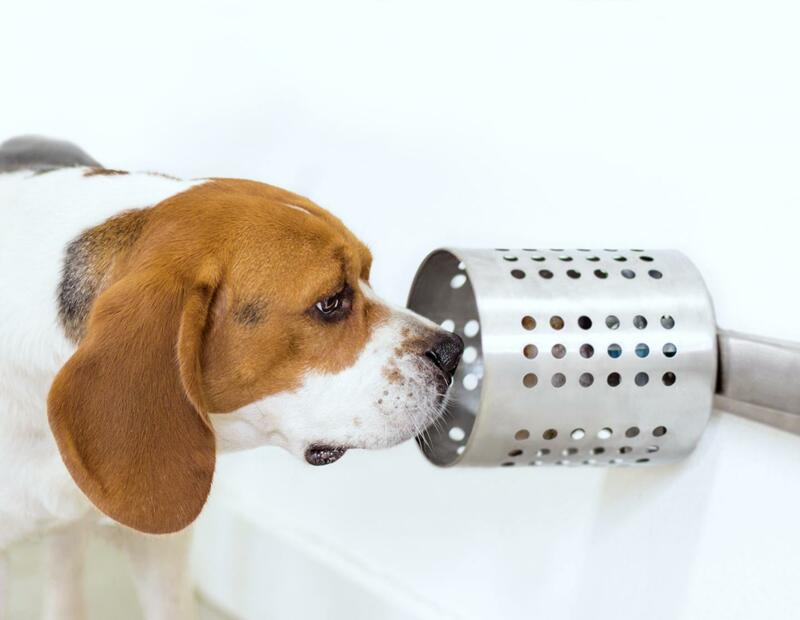 Orlando, Fla. (April 8, 2019) – Dogs have smell receptors 10,000 times more accurate than humans’, making them highly sensitive to odors we can’t perceive. A new study has shown that dogs can use their highly evolved sense of smell to pick out blood samples from people with cancer with almost 97 percent accuracy. The results could lead to new cancer-screening approaches that are inexpensive and accurate without being invasive. Heather Junqueira will present the findings from 11:45 a.m.-1 p.m., Monday, April 8 in Exhibit Hall-West Hall B, Orange County Convention Center (poster E254 635.10) (abstract). Contact the media team for more information or to obtain a free press pass to attend the meeting.